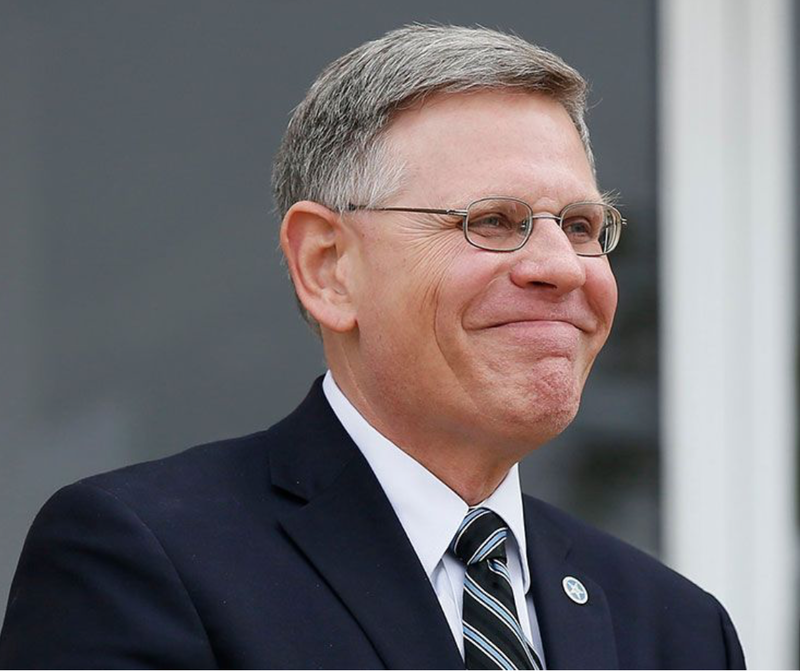 The news came out a few minutes ago that President Trump has named Dr. Kelvin Droegemeier of the University of Oklahoma to be the White House Science Advisor. The President has made an outstanding choice. I have known Kelvin for decades and he is one of the most innovative scientists in our nation. He understands how to take science theory and turn it into something useful. The Administration will be well-served by this addition. Dr. Droegemeier's nomination will have to be confirmed by the Senate. The Democrats need to stop holding up Barry Myers' nomination to be the head of the National Oceanic and Atmospheric Administration and they need to confirm Kelvin quickly. Both will provide excellent service to our nation.